Prince Edward Island. 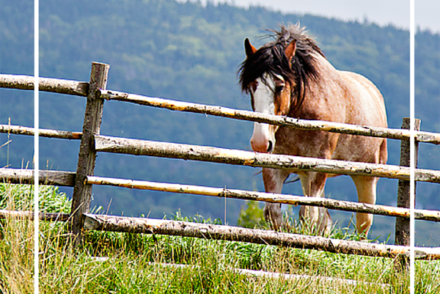 Land of green gables, red roads, crashing blue seas and rolling hills dotted with farm animals. It’s just utterly gorgeous. 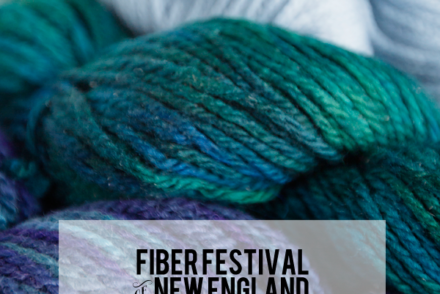 But beyond a life-long quest to see the island that Lucy Maud Montgomery described in her books, I had an inkling that I might be able to find some interesting yarn shops. The seacoast, Cavendish, Prince Edward Island. My search first led to Ravelry (of course!) where I quickly found a like-minded soul who had just been to PEI. I sent a message through the forum and then went off to my next source — Google. And guess what? I found a fellow blogger who had just been to PEI and found a brochure titled the “PEI Fibre Trail” It took me only a moment or so to realize these two leads were the same person. So, thank you to Lesley over at Get Your Knit Together for providing such helpful tips. 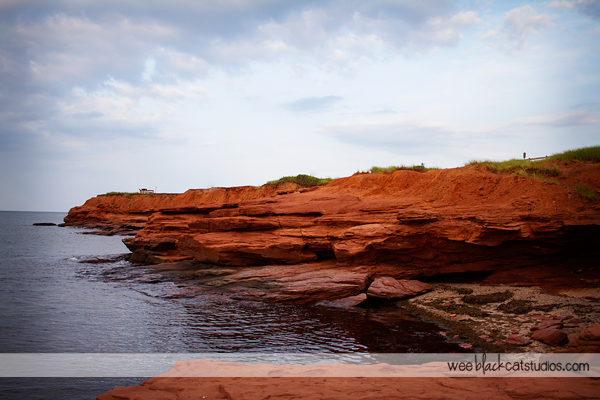 Time was of the essence as I only had a couple of days on PEI, so I took down some addresses and hoped for the best. One tip I should have paid more attention to was just how messed up the GPS would get when trying to punch in addresses. Luckily we figured it out in the end! I was able to visit Green Gable Alpacas, and Julie’s Yarn Shoppe. 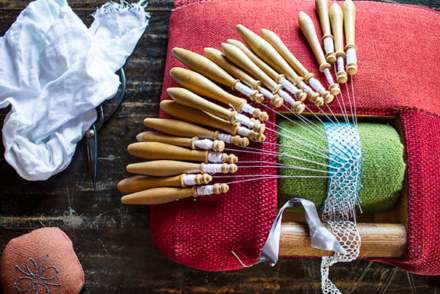 (Lesley also made it to MacAusland’s Woolen Mill and Belfast Mini Mills — read about her experiences at both places on her blog.) MacAusland’s was closed, and Belfast Mini Mills too far, but we did find two very worthwhile stops on the island. 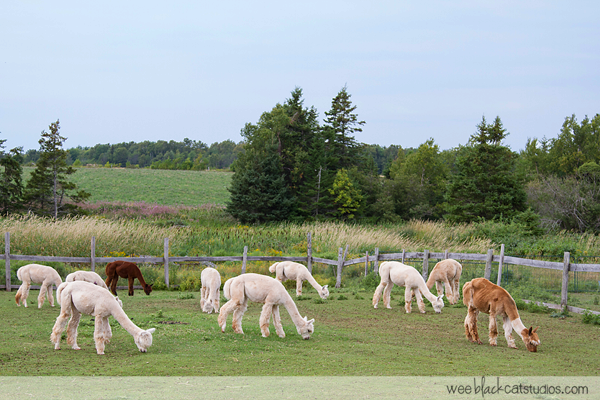 Grazing on sweet grass on Prince Edward Island. 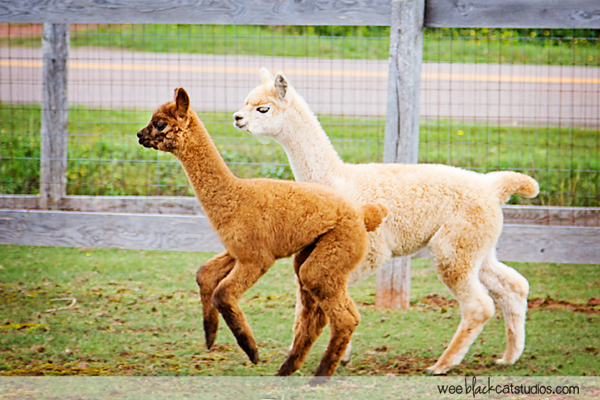 Alpacas carry their babies for a full year and come in a range of colors, from fawn to black. If you do get some of their um, droppings, on the bottom of your shoe, you’ll find out that there is no rank smell. 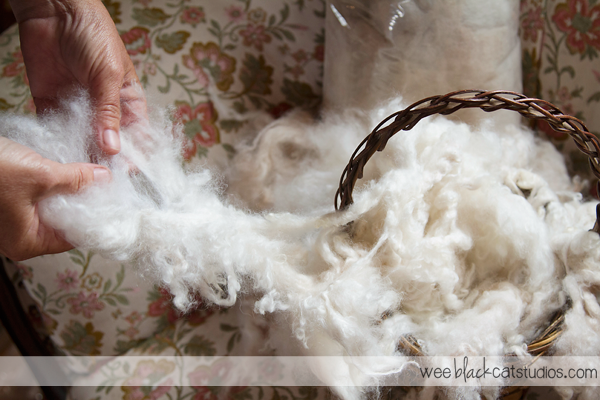 Janet of Green Gable Alpacas with unprocessed alpaca fiber. So incredibly soft! There is a small gift shop on the premises with lots of alpaca items, including the scarf I purchased (pictured above, crocheted by Janet) but — where was the yarn? Sadly, Janet had run out, and was waiting for her next batch to come in from the mill. But still, I had a gorgeous new scarf, handmade on PEI, and we’d had a great time. 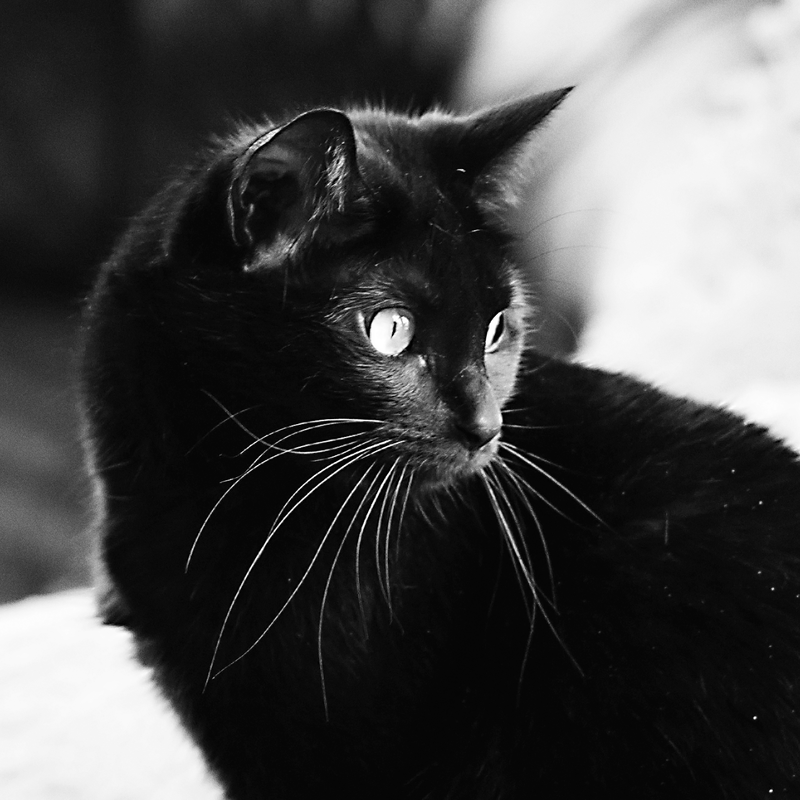 And, let’s not forget, not only did we meet and pet some very cute alpacas, but we met a mischievous cat, Mickey, who was chased by a few alpacas — that was a sight to see. 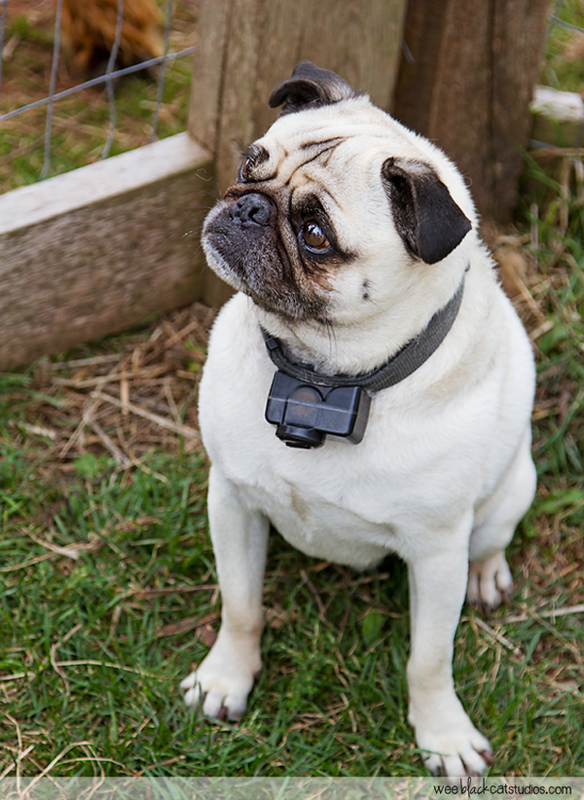 We also met a hysterical little pug named Otis, and we got to feed Grizwold, the Guard Llama. Little Mo leads the way. Our tour completed, off we went to go visit with Anne, Marilla and Matthew. The next morning, on our way off the island, I mentioned that Lesley had mentioned that Julie’s Yarn Shoppe was worth a visit, and it was on the way to the bridge. However, I had little hope of actually finding it, because of the aforementioned GPS issue. I had tried to find another stop on the PEI Fibre Trail, but never located it, so I wasn’t getting my hopes up. But luckily, Julie’s Yarn Shoppe really is on the main road to the bridge, and even though my husband overshot it a bit, we were able to back up ever-so-carefully and guess what? (I know, I can barely contain my excitement.) The first thing I see is…YES! Green Gables Alpacas yarn from six-time champion, Keswick. SCORE! Two skeins, right in my hands. After I was able to get my breathing under control, I was able to look around a bit more, and found a nice skein milled in New Brunswick — Legacy Lanes. Not satisfied until I really checked around though, I came upon this strange wooden contraption, and as I turned to Julie, she said “That’s a drop spindle!” I remembered Lesley talking about looking for one on her blog, but I wasn’t sure exactly what the tool did. Julie sat right down and showed me how it worked. I called my husband over and we just stood there like a couple of city folk, mouths agape at something so simple yet so useful. 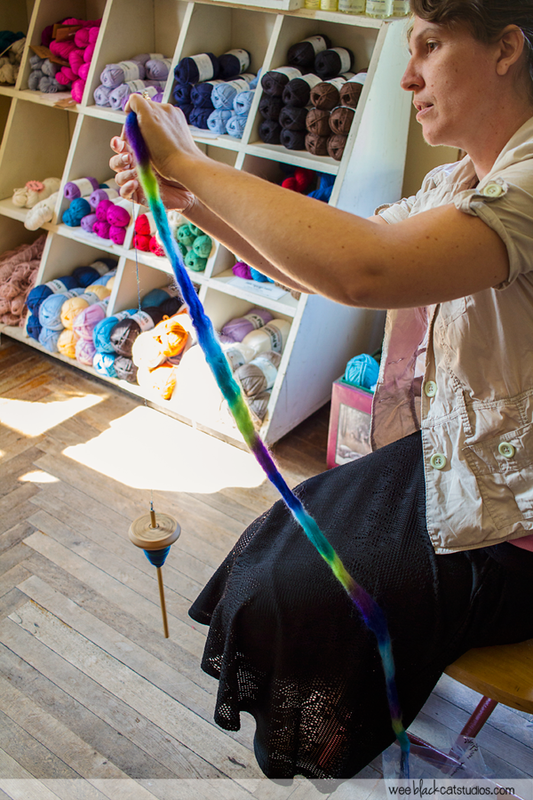 That spindle is spinning & spinning as Julie feeds yarn onto it. She says it is easy enough to do while in a car, or walking around. PEI was just as beautiful as I could have imagined — and I will definitely return. Next time, I’ll have a long list of Fiber Trail destinations to visit.